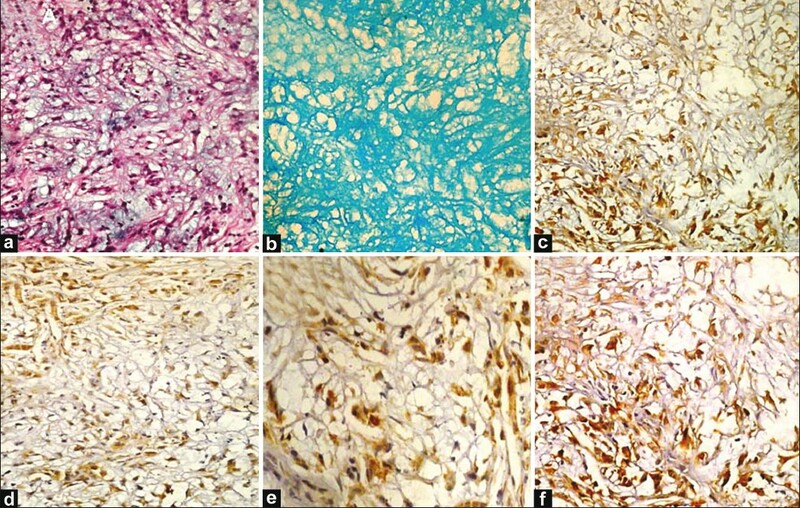 Cite this page: Abdelzaher E. Chordoid glioma of the third ventricle. PathologyOutlines.com website. http://www.pathologyoutlines.com/topic/cnstumorchordoidglioma.html. 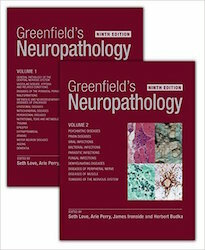 Accessed April 20th, 2019.
WHO 2000 lists as "glial tumor of uncertain origin"